Luke, Gary and Matt discuss the return of I'm a Celebrity get Me Out of Here and BBC Three's new documentary series Drugsland. 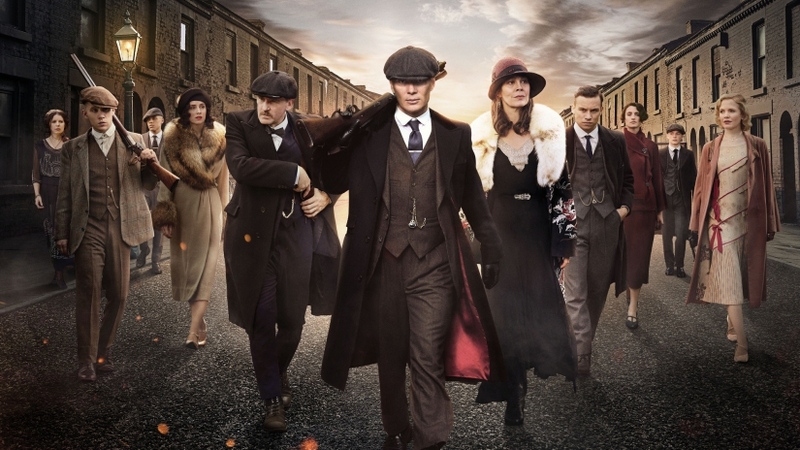 Custardtv contributor Michael Lee talks the return of Peaky Blinders and we discuss whether the DVD boxset is now a thing of the past. Listen to "Peaky Blinders, I'm a Celebrity and the loose ends." on Spreaker.